Imagine living in an area that can put your within minutes of the Manhattan Financial District and close by to numerous entertainment attractions in New York. In an ideal world, you could have all that within a stone’s throw for a price that isn’t as high as the Empire State Building. Well that lifestyle can easily be fulfilled by living in luxury apartments in North Jersey. Nothing beats location and nothing can beat price which is why choosing to live in luxury apartments in North Jersey is your best option for close proximity to Manhattan. Choosing apartments in towns like Edison, South Plainfield and even in New Brunswick all provide easy access to major highways and offer prime locations. What interesting is that Manhattan has a population of about 1.6 million people and during the weekdays about the same amount of people commute from outside the city to work, doubling the amount of people! Also, Manhattan draws in more commuters than any other county in the country. According to the NY Times, nearly 400,000 of those commuters are from New Jersey. There’s an apparent reason why all those people don’t live in Manhattan and that could simply be because of price. 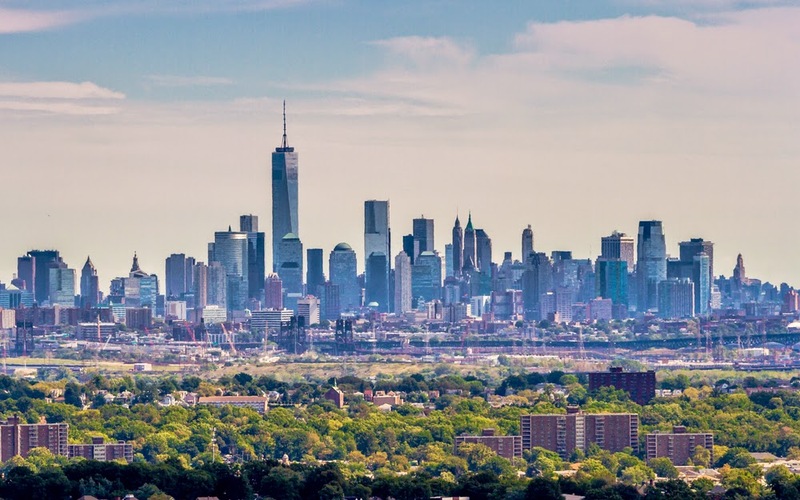 The cost of living in Manhattan is notoriously higher than surrounding areas and the reasons are apparent - it’s one of the biggest cities in the world! However, when you live in North Jersey you don’t have to worry about higher living costs and hard to find parking spots. Luxury apartments in North Jersey are far enough away when you need a break from the buzz across the water but close enough to be within minutes of the city. Another benefit of living in North Jersey is that you get more bang for your buck. Who wouldn’t want top-notch features, a prime location and a comfortable living style? Whether you work in Manhattan or you are just looking to explore the city on a regular basis, consider picking a place in North Jersey to fit your needs. Any investor or lender faces a risk it would not face on a comparable property with a different owner: possibly being required to testify before one or more grand juries and at trials, and having federal investigators sift through their emails and financial records. Check this https://essaydune.com/write-my-thesis/ academic service.